Krazy Kabbage: Free Blogger Opportunity - Dyson Giveaway! Free Blogger Opportunity - Dyson Giveaway! 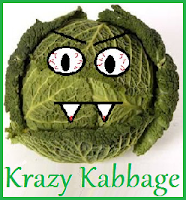 Click here to enter, and please tell them Krazy Kabbage sent you!